The only organization that you can support by traveling virtually anywhere in the world, Pack for a Purpose combines minimum effort with maximum impact. With Pack For A Purpose, you can change the life of a student or outfit an entire underprivileged soccer team by leaving a bit of space in your suitcase open for supplies. Pack For a Purpose utilizes the resources available to first world travelers to improve the quality of life from Egypt to Namibia to Algeria to Kenya. Pack for a Purpose provides a list of supplies that various underprivileged communities, schools, and hospitals are in need of, but do not have access to and allows travelers the opportunity to bring these supplies with them on their trip. You can participate in the program almost anywhere in the world. Just check the site before you travel! 5. They will be delivered to the project; it’s that easy! Pack for a Purpose participants support over 500 education projects around the world. The projects include schools, after-school programs, and libraries, over 75 health projects around the world, and over 70 child welfare projects around the world. 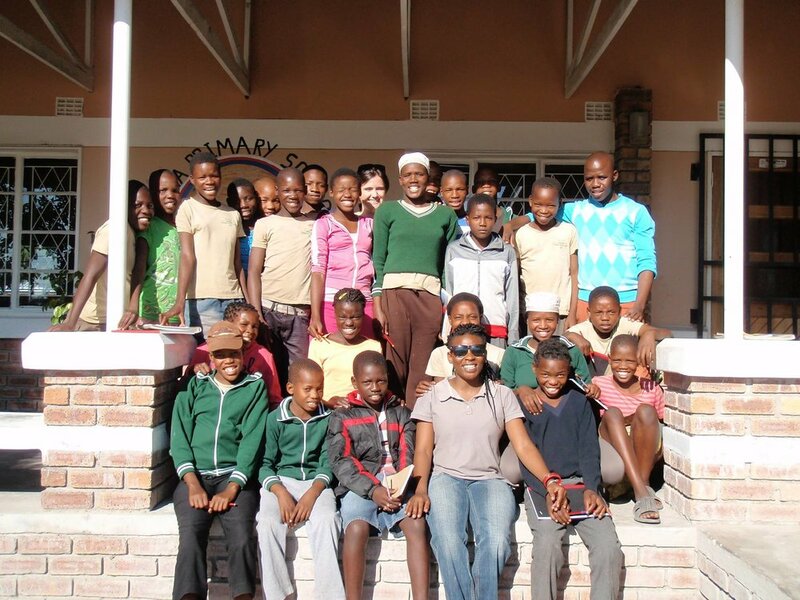 The projects include orphanages and group homes, and over 35 animal welfare projects around the world. The projects also include anti-poaching projects, animal conservation projects, animal clinics, and humane societies. We've been supporting the efforts of Pack for a Purpose for decades. Join us in aiding communities around the world by traveling on one of the trips below.